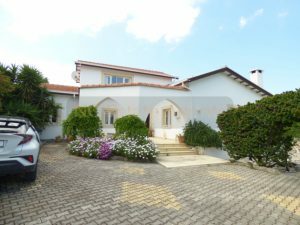 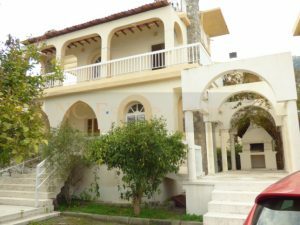 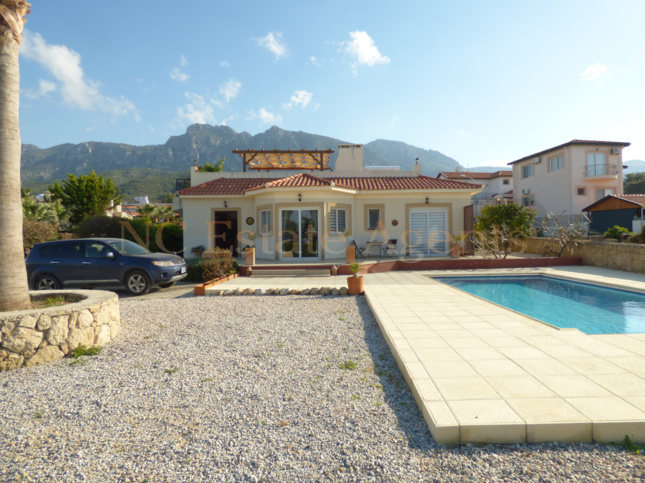 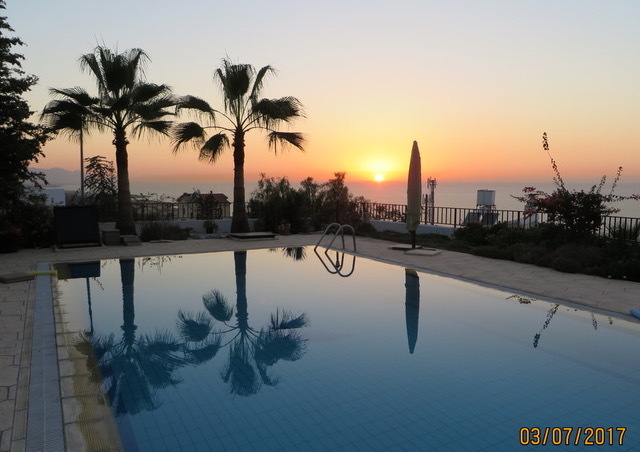 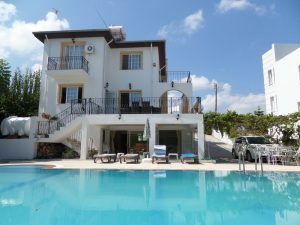 (Quote Ref: 2265) - This great villa is new to the market, offering exceptionally good value for money with three double bedrooms, three bathrooms and its own private pool, the property is located in the pretty sea side town of Iskele which is very popular with both tourists and locals. 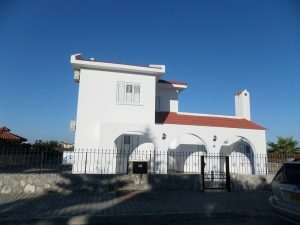 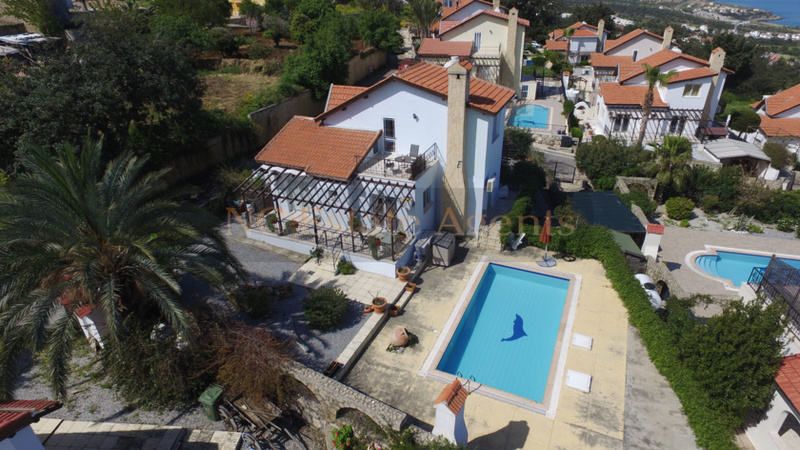 (Quote Ref: 2340) - Properties like this don’t come along every day; located in the picturesque village of Esentepe this villa will tick all the right boxes right down to the price. 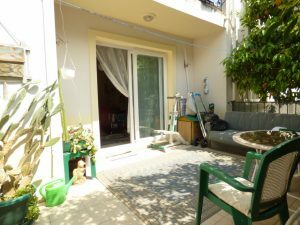 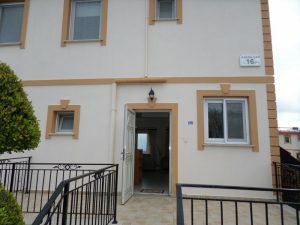 (Quote Ref: lapta02) - A selection of apartments / mini villa have come available in rent in an ideal location, minutes walk to the village, shops and restaurants of Lapta.